T-Mobile has just launched the LG G Pad X 8.0 just as rumored a few weeks ago. It was speculated mid-April that LG was going to increase its presence in the mid-range tablet segment with value for money offerings. 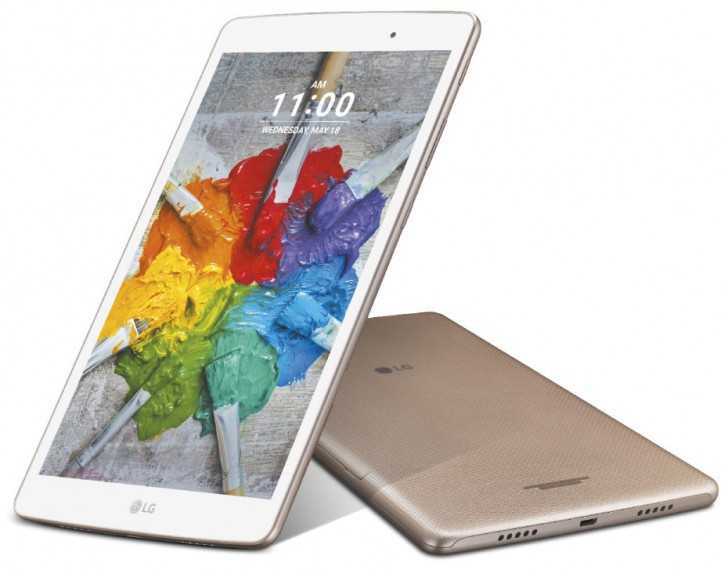 The speculation has just become official with the launch of the LG G Pad X 8.0. As its name suggests, the device comes with an 8 inch display. It puts it in the direct competition of the iPad Mini, which has been improved tremendously through the launch of different generations. The 8-inch display comes with a resolution of 1920 by 1200 pixels. Even though this sounds mediocre when compared with the iPad Mini, the availability of 283 PPI should be just enough to console users. The resolution is not high enough for full HD level detail, but it should be sufficient and usable. The snapdragon 615 processor, which is less prone to heating issues, is being employed in the LG G Pad X 8.0. Users will be able to benefit from this decision, as it means that the product can be handled for extended periods without any discomfort. Overheating has been one of the main contributors towards turning away customers from a potential smartphone or tablet. Despite featuring a processor that is undoubtedly not the best in the business, the LG G Pad X 8.0 is capable of comfortably handling the android 6.7 operating system. The tablet is assisted by 2 GB of RAM. Internally, the LG G Pad X 8.0 comes with only 16 GB of storage but users can expand the memory to up to 128 GB by using additional memory cards. A five-megapixel camera isstandard across the front and rear of the device. While it may be seen as a good feature to have a five-megapixel camera in the front, it is disappointing to have such mediocre levels of imaging capabilities for the rear. Further, the rear camera does not have a lot of features and is only limited to aspects like auto focus and face detection. The availability of 1080p video recording does come as a saving grace. LG has had every form of connectivity – including Wi-Fi a/b/g/n/ac – on the LG G Pad X 8.0. However, the battery specifications on this extremely competitive tablet remain a mystery. The device will come in two colors – white and gold – when it is available on T-Mobile networks.